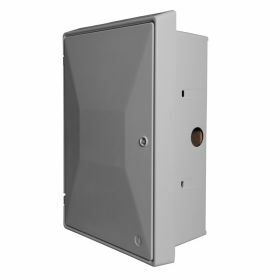 We offer a range of GRP Electric Meter Boxes suitable for use across the UK. 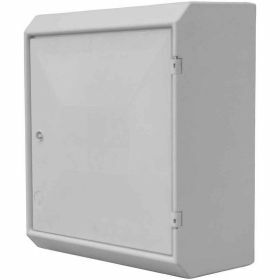 We stock Permali, Hampton Mouldings, Manweb replacements as well as standard replacements for the recessed and surface mounted electric meter boxes. 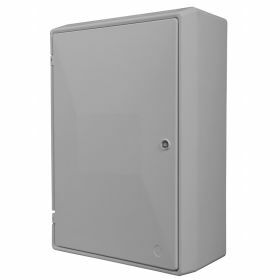 Our Electric meter boxes are used and approved by most major utilities and are compliant with British Standard BS 8567 : 2012. 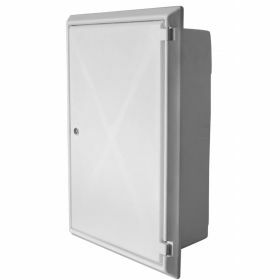 MeterBoxesDirect produces a large range of Electric Meter Box Enclosures which are used and approved by major utility companies throughout the UK. 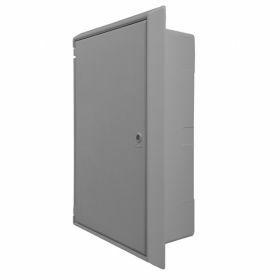 Our Electric Meter Box range covers Standard Recessed and Surface Mounted Boxes as well as large 3 Phase Enclosures. 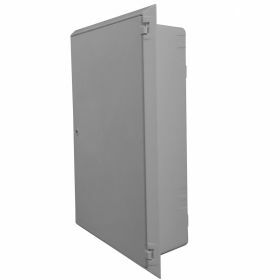 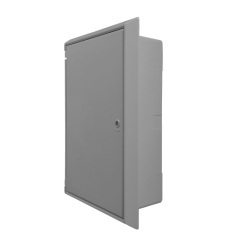 All Electric Meter Box Enclosures are manufactured from GRP which is weatherproof and resistant to rusting and corrosion. 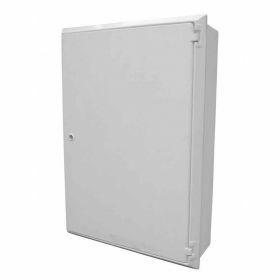 All meter boxes are provided in an off-white colour but may be buffed down and painted to your desired colour.